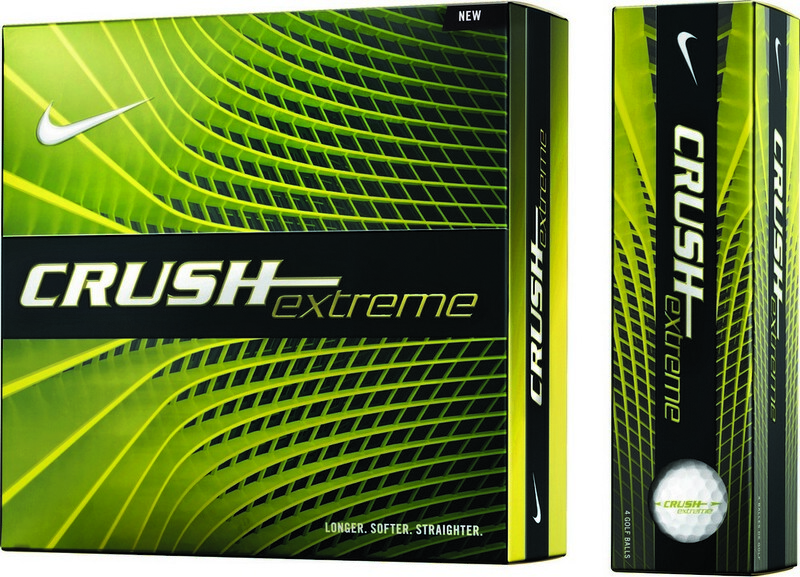 The Nike Crush Extreme is designed for extreme ball speed and remarkable feel. The thin softer cover gives you a better feel and control. The all new aerodynamics ensures longer ball flight. 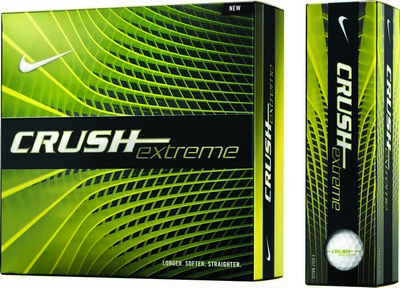 The crush extreme features a soft and fast core for both speed and distance. It comes in 16 balls per pack making it an ideal choice for your next corporate golf tourney! Customize with your logo and promotional message and enjoy the maximum carry of your brand!